I freelance writer in Perth who loves crafts, food and the "outdoors." The first Incredibles movie was a suspenseful and full of action. 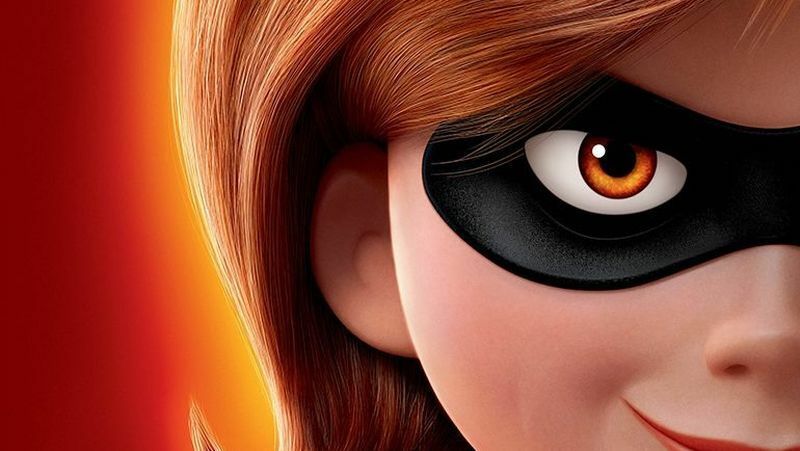 There is no doubt that the new sequel Incredibles 2 has lived up to the audience's expectations. Incredibles was released in 2004 and since then it has left the audience wondering what happens next. 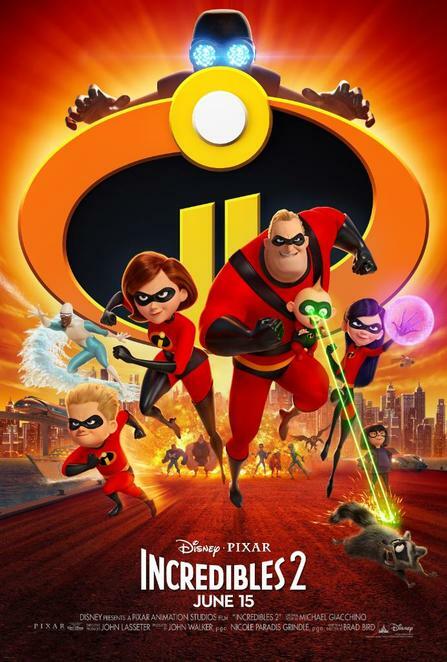 Incredibles 2 has many core values and attitudes throughout the movie, together with action, family support and laughter. We have seen the Parr family grow and develop with Jack Jacks new powers, Violet and her growth of accepting her powers and Dash's love for chaotic speed. Incredibles 2 starts off where the last movie left off, it helps fill in the cliffhanger that the audience was left at. But be mindful that throughout the film it has several sequences of flashing lights which may affect some audience members. The film conveys many genres ranging from action, family to animation which pleases a wide range of audience members. This movie teaches young viewers about justice, good vs bad and the importance of family. Although Incredibles 2 is a suspenseful and an encouraging film it has the words "Hell," "Damn," and "Crap." Which may not be suitable for young audience members - these words are said very few times. Overall, this movie would be a great film to watch as a family, or with friends these holidays. I loved this movie. I felt it was better than the first one. Happy to see it again!